The upcoming Terminator reboot finally has a name. In an interview with Yahoo, legendary filmmaker James Cameron confirmed that its current working title is Terminator: Dark Fate. 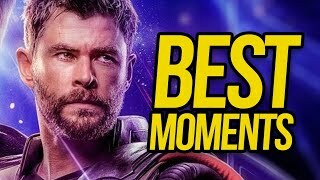 While that could always change before the film's release later this year, it certainly sounds like a plausible title, given that the franchise is built upon the very notion that "there is no fate but what we make" and its respective characters' attempts to alter the fate of mankind. "I said 'I can’t be involved in this film at all if Arnold's not in it... Linda? I strongly recommend it because I think fans are going to want to see her again... they’re going to want to see the real Sarah Connor, and what time and dealing with these tragic futures has done to her'." The film will also star Mackenzie Davis, Gabriel Luna, Natalia Reyes and Diego Boneta. 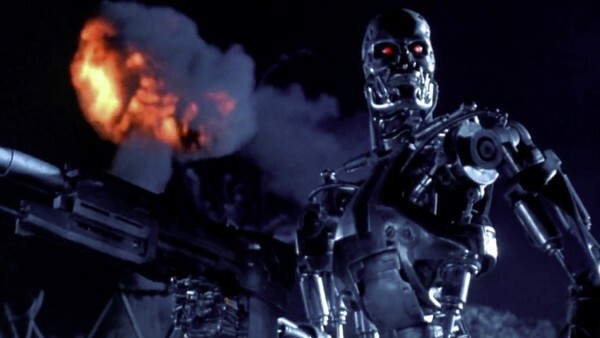 Cameron, the man responsible for bringing the Terminator franchise to life and directing its first two films, has returned to executive produce the latest outing, with Tim Miller directing. 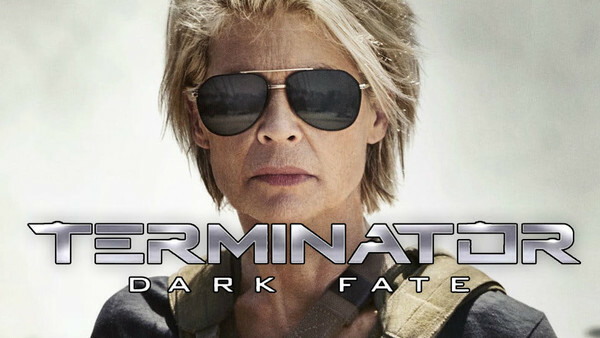 Terminator: Dark Fate will mark the sixth installment in the franchise but, according to Cameron, it will be a direct sequel to Terminator 2: Judgment Day, with previous sequels Terminator 3: Rise Of The Machines, Terminator Salvation and Terminator Genisys being ignored. Given how those three failed to live up to expectations, it's no surprise that this one will disregard them, but will it suffer the same fate? Do you think Terminator: Dark Fate is a good title? Tell us in the comment section below. Quiz: How Well Do You Know Terminator 2? 1. What Year Do The Two Terminators Sent Back In Time Come From?